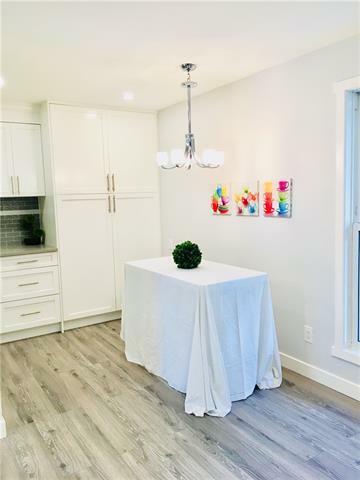 Ready to move in FABULOUS newly renovated 2 storey townhouse condo in the desirable community of Willow Park! 3 bedroom (+extra room in basement) 2.5 bath with covered parking pad & over 1500 developed living space. 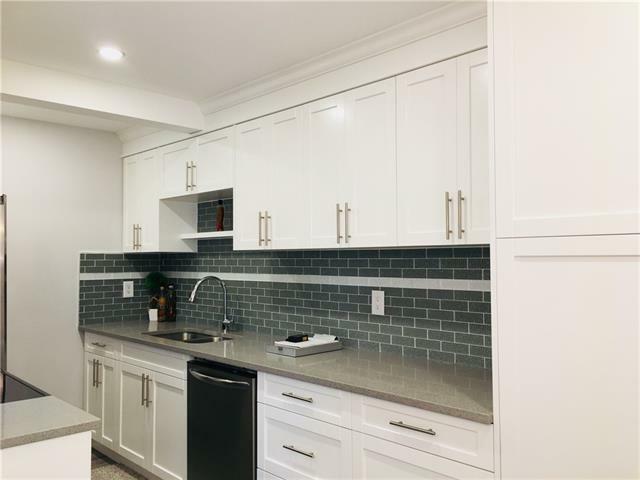 NEW items include kitchen cabinets with quartz & undermount sinks, backsplashes, SS appliances including OTR, water & ice dispensing fridge, ceran top stove, deep tub dishwasher. ALL new flooring: laminate, tiles in the bathrooms, upgraded carpet. ALL new baseboards, casings, doors & hardware, EVERY wall & ceiling completely restored & repainted. Bathrooms have new low-flush toilets, tile, vanity & sinks. 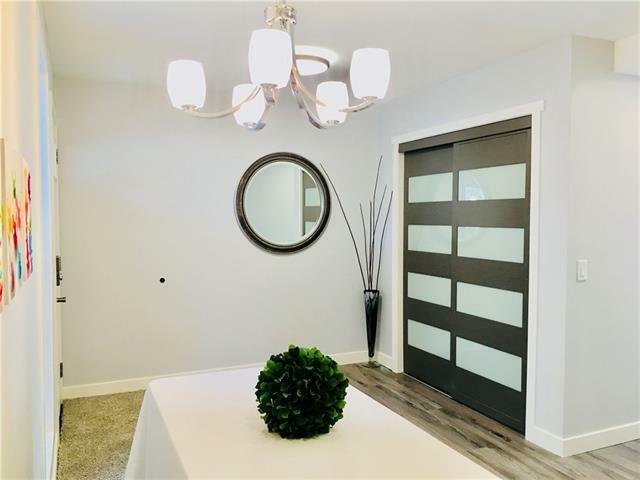 Opened stairwell w/ metal spindles, new light fixtures Basement is developed with full bath & rear private yard has big deck & maintenance-free PVC fence. EVERYTHING IS NEW! Extremely close to shopping (Southcentre Mall, Walmart, Superstore, Canadian Tire etc. ), bus stops, C-train, schools & golf. 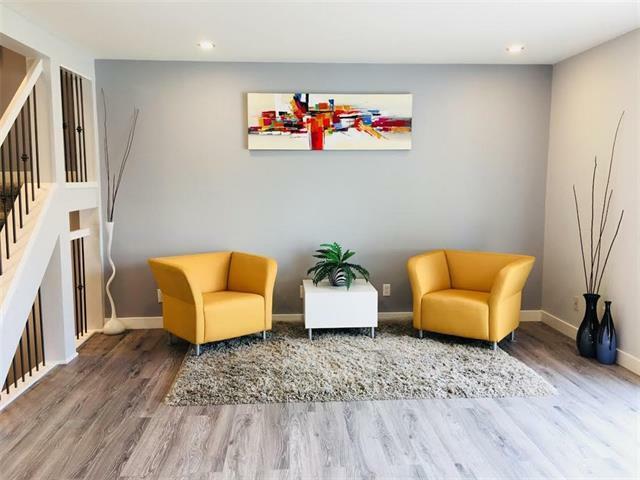 Well managed complex with super low condo fees! Quality & High End is here! Don't miss out!